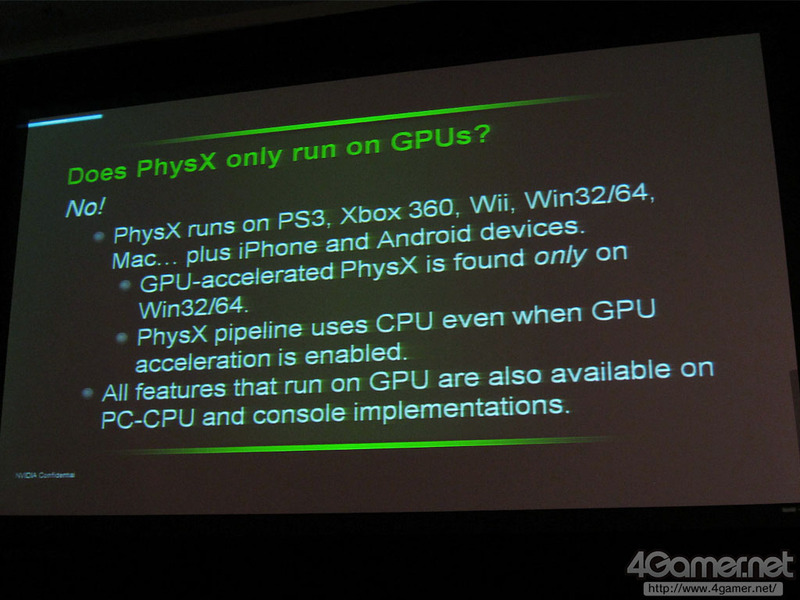 It looks like NVIDIA has finally learned its lesson as the upcoming PhysX 3.0 will finally offer a true cross-platform functionality. Not only will it support Windows, but also Android, iOS, OSX, Linux, Xbox or even PS3 and do so from one codebase. 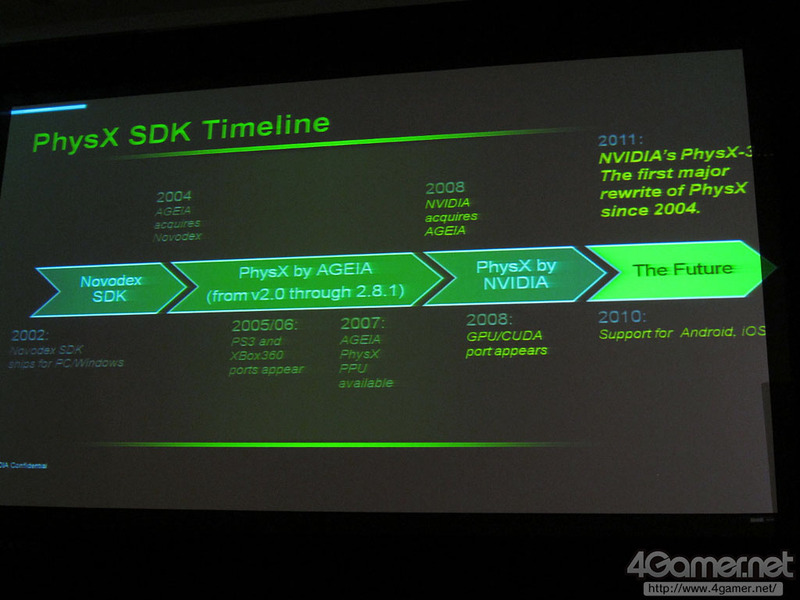 In addition to that, a new roadmap reveals that NVIDIA plans to speed up the development and release major version in every quarter (if you count betas).